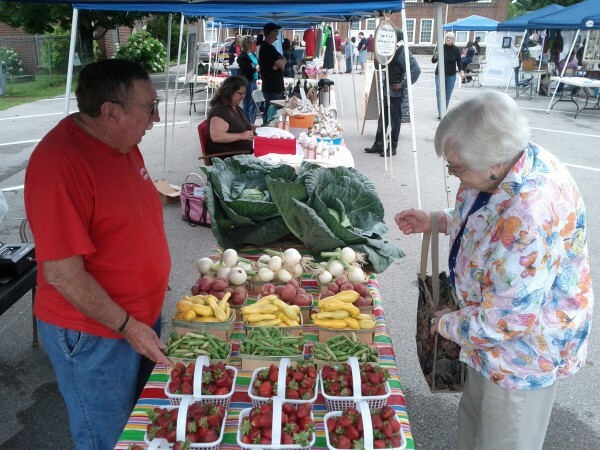 PEER, Inc also runs the East Lake Farmer’s Market, Senior Market Baskets, and East Lake Community Kitchen. 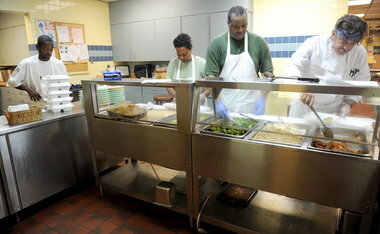 For a great overview of PEER, Inc, click on this link to an article featured in The Birmingham News. This sounds like a great initiative. Thanks for sharing!